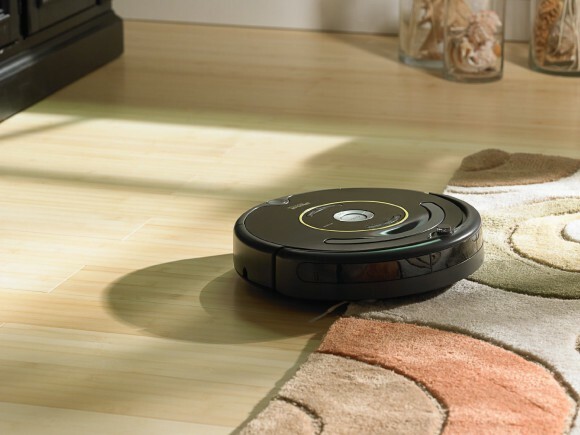 The iRobot Roomba 650 and 980 models are both great robot vacuums in their own right. However, the 650 can’t hold a candle to the 980 when it comes to cleaning performance. For all intents and purposes these are two completely different machines which represent the cutting edge of robot vacuum technology for their respective production dates. The 900 series has come a very long way since the 600 series was introduced in 2012. Virtually every aspect has been improved upon from the navigation system to incorporating WiFi capability. 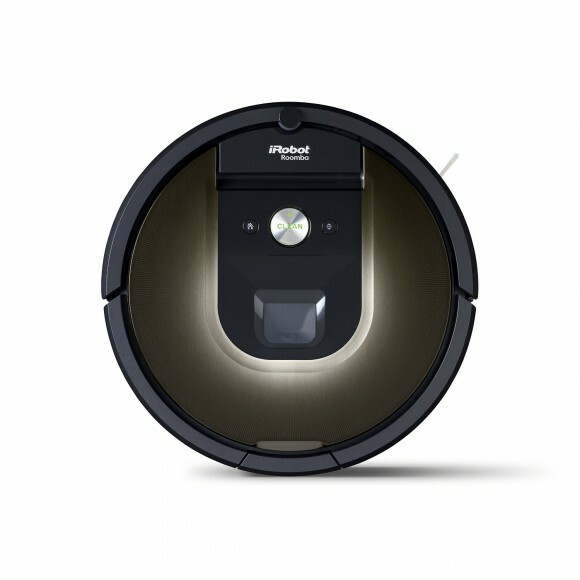 Below we will show you the similarities and differences in the iRobot Roomba 650 vs 980 models. The settings for these robot vacuums can be accessed from the top of both of these units. They have 7 day programming capability to vacuum at specified time intervals. Cleaning can also be manually initiated by using the Clean button. Both robot vacuums can handle virtually any floor surface found in your home such as carpet, rugs, tile, laminate, hardwood, and many others. They will automatically readjust when transferring between different types of flooring. 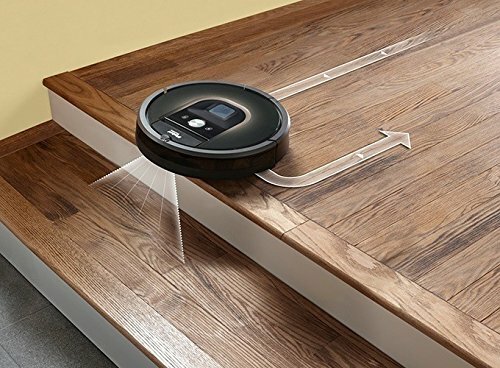 These robotic vacuum cleaners use iRobot’s 3-stage cleaning system which agitates, brushes, and suctions dirt and debris off the floor. A spinning side brush is present on both of these vacuums. This brush cleans in corners and other areas that can’t be directly passed over due to the Roombas’ circular shape. 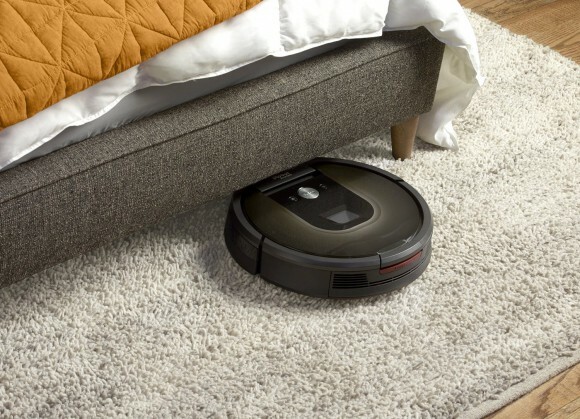 Acoustic sensors are used in these robotic vacuums to find areas that are dirtier than others. As a result, they will spend more of their time in those areas to ensure they are cleaned thoroughly. At 3.6 inches in height, both of these vacuums are capable of getting under furniture to reach areas that aren’t cleaned often. This greatly reduces the buildup of dirt, hair, and allergens. These robot vacuums have sensors that tell them when they are near stairs or a ledge. They will turn around and head the other way when this is detected. Infrared Virtual Wall Sensors are included with both of these units to prevent them from entering rooms that the user doesn’t want vacuumed. Lastly, both of these automatic vacuums know when they are running low on battery and will return to their charging station when needed. They will complete their vacuuming once they have been recharged. Optical sensors have been fitted into the 980 to provide additional assistance in seeking out dirty areas. These sensors coupled with the acoustic sensors make the 980 much better equipped at finding dirt and debris in your home. The 980 has implemented a set of rubberized debris extractors opposed to the brush used in the 650 model. The rubber extractors are able to transfer debris into the collection bin far more seamlessly than the brush. It also requires less manual intervention as the frequency of tangled hair has been greatly reduced. New to the Roomba 980 is WiFi capability. This means the 980 can be controlled remotely from anywhere with internet connectivity. This is done through your mobile device using iRobot’s HOME mobile application. This allows the user to access the robot vacuums settings, set its schedule, view the status of a cleaning session, or initiate a cleaning session. 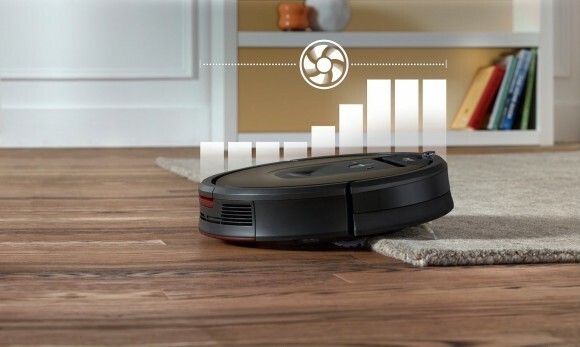 A carpet boost function has been added to the Roomba 980 which automatically increases suctioning power by up to 10 times when transferring onto carpeted areas. This results in very efficient usage of its battery during its cleaning session. iRobot has upgraded the 980’s power by incorporating a new third generation motor. Not only is this motor more powerful than the second generation motor found in the 700 and 800 series models, but it is far more powerful than the first generation motor found in the 650. The iAdapt 2.0 Navigation System present in the 980 is far superior to the navigation system found in the 650. 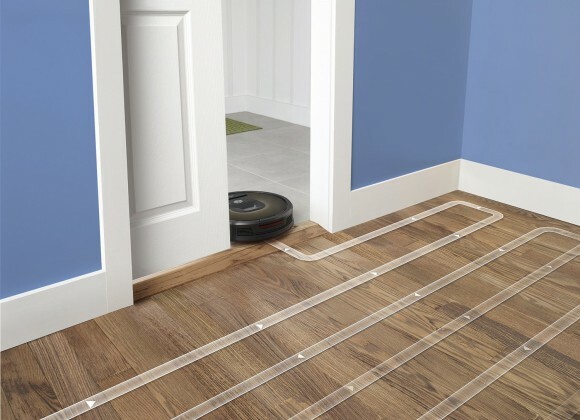 It uses optical sensors to create a linear vacuuming map of your living area. 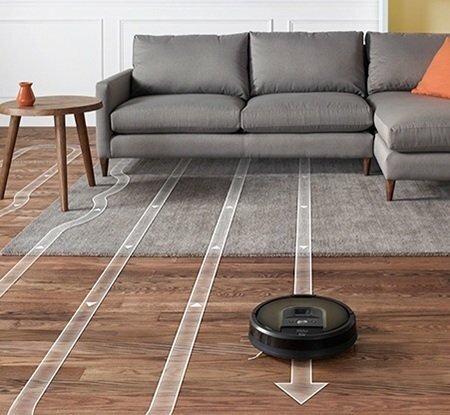 Whereas the 650 roams haphazardly around your living space hoping to cover every area, the 980 vacuums in a grid-like, systematic fashion to ensure all areas have been covered. A lithium ion battery is used in the 980 which can withstand twice as many charging cycles compared to the 650’s battery. Lastly, the infrared virtual sensors included in the 980 include lighthouse capability unlike those in the 650 that can only act as a wall. These lighthouses contain the Roomba in an area for a specified amount of time before permitting it to head into the next room. These sensors are also much slimmer and use AA batteries opposed to the C batteries used with the 650. 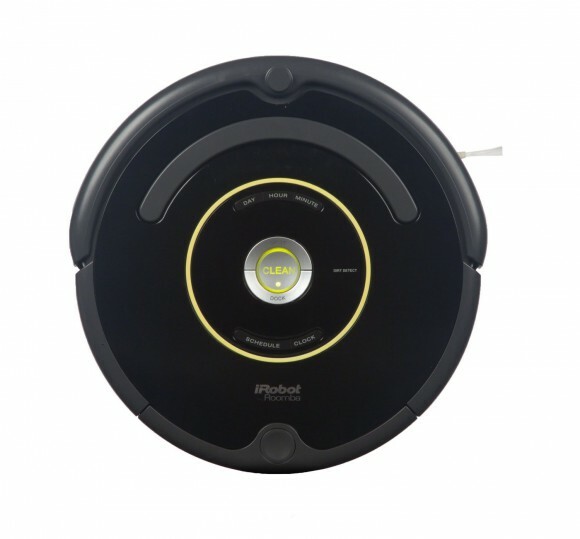 Customers across the web are raving about both of these robotic vacuum cleaners. iRobot’s customer satisfaction rates are some of the highest that we’ve seen of any brand we’ve reviewed here at Appliance Savvy. People genuinely enjoy not vacuuming their homes anymore. They like coming home, emptying the collection bin, and letting the Roomba do its thing on its own. These units do a great job at cleaning their homes and people appreciate their programmable nature. They like setting it for the hours they’ll be away so that their home is spotless on their return. Those who have owned the 980 and one of its predecessors such as the 650 state that the 980 has blown them away. It does a much better job at cleaning and requires much less manual intervention for things such as tangled hair and power cord hang-ups. Reviewers have also stated that the 980 is much quieter during operation. People have reported that they don’t hesitate using it around sleeping children as its quiet nature seldom disturbs them. People also love the WiFi capability of the 980. 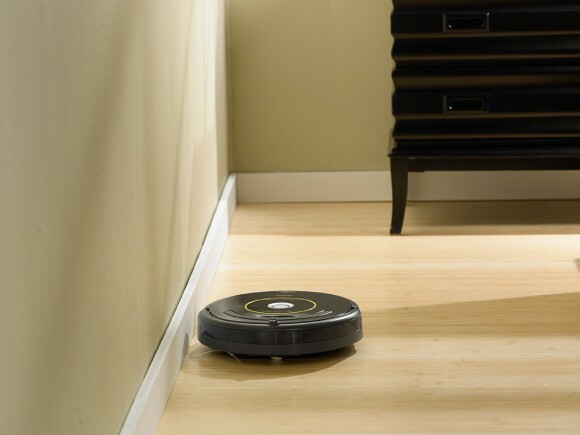 They like the ability to initiate the Roomba’s cleaning remotely from their mobile devices. 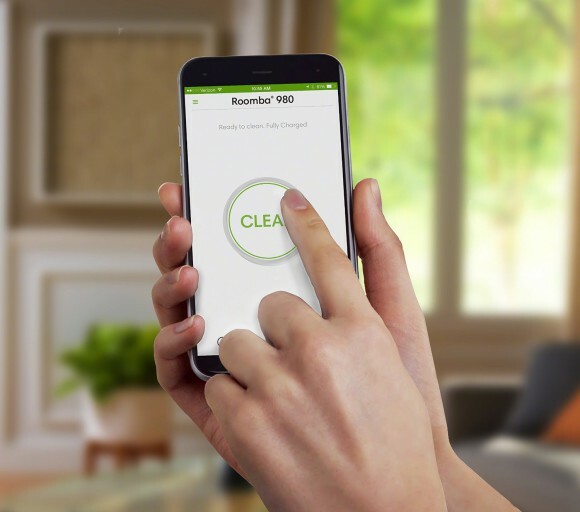 The Roomba 650 and 980 are outstanding pieces of home automation. They will clean your home in your absence and free you from having to use a conventional vacuum ever again. With such high customer satisfaction and great innovative features, we endorse both of these robotic vacuum cleaners hands down. However, in the iRobot Roomba 650 vs 980 debate, the 980 is clearly far superior. iRobot has greatly improved their robotic vacuuming technology over the 4 year gap between these models. 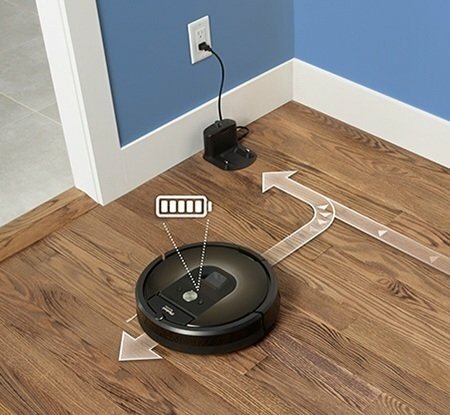 The 980’s additional sensors, rubberized extractors, WiFi capability, carpet boost function, new motor, upgraded navigation system, and new battery all make for a vastly superior Roomba vacuum. 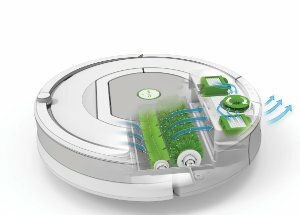 Although it’s far more expensive than the 650, Appliance Savvy highly recommends purchasing the Roomba 980 if it’s within your budget. I have been thinking for a while now about getting one of this. I think is great that you don’t need to do all the work by yourself, haha. Do you think that this vacuum lasts a long time given its price? Can I expect to have it for years from now? Thank you. 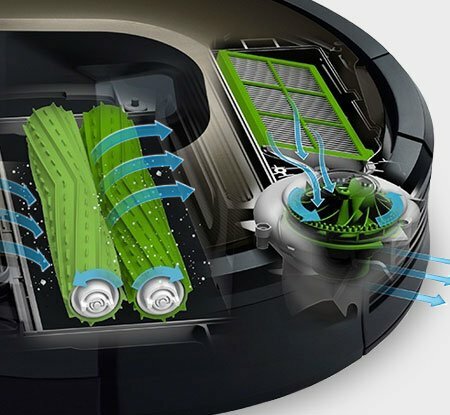 iRobot has a strong reputation in the robotic vacuum sector for their high quality products. Check out some of the reviews on the web and you’ll see plenty of people who have had their Roombas for years. There’s no quit in these machines. Good luck with your decision! Wow great work! I’m reading your website for quite some time now, and i’m loving it! Your articles are very well written, easy to read and clear to understand. And I really like these robots as well. That’s very convenient! Also that’s great that you can control them via your phone! Maybe the price is a little high, but I think that’s worth it, because of the time that you are going to save when using such robot. I will consider to buy one and thank you for informative review! Keep it up! That’s the number one question that people need to ask themselves before making this purchase. How much is your time worth exactly? Sure these automatic robot vacuums are expensive but they free you to do other things. I’ve never used one of these. I always think that it won’t be as thorough as a regular vacuum. How is it going to get in the corners and tight spaces? It seems that it would only be good for areas without much furniture or you would have to finish up with a regular vacuum. You would be surprised, these robotic vacuum cleaners can account for objects in the room. They also do a great job getting into corners with the spinning side brush. Check out some videos on youtube or on this page above to see how they perform.